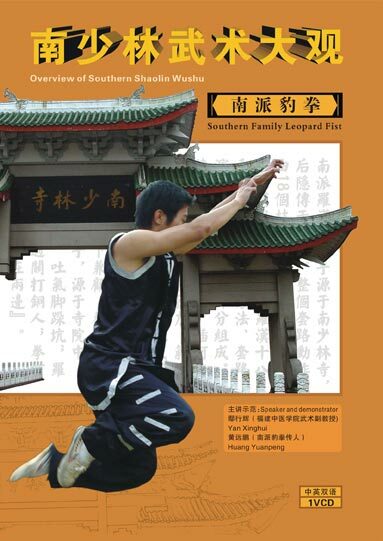 Southern Family Leopard Fist, is originated from Southern Shaolin Temple at the beginning,then expanded in society. The fist is the imitation of leopard action, attack, mountain climbing, prey, jumping and running for example. The fist is called Southern Family Leopard Fist, who is full of the characteristics of Southern Boxing.